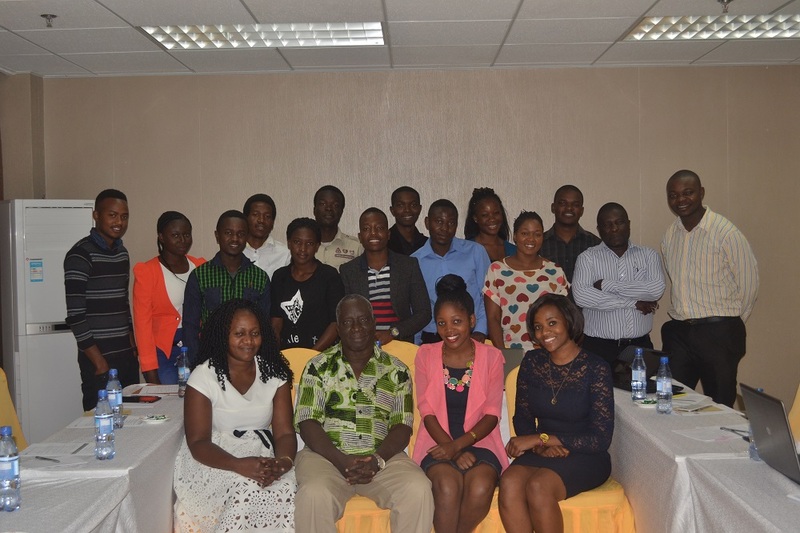 As part of enhancing its institutional visibility and reach, RUFORUM embarked on training a pool of young Social Media Reporters at its member universities. To date, RUFORUM has trained 20 reporters in Mozambique, Sudan, Namibia and recently 17 Social Media Reporters in Malawi. For Malawi, specifically, the Social media training aimed to support visibility of key RUFORUM events namely, the Science, Technology and Innovation Strategy for Africa (STISA 2024) Planning Workshop for Developing an Implementation Plan for Priority Area 1 and the side session on Higher Education at the United Nations General Assembly chaired by H.E Peter Mutharika, President of Malawi in New York that was held on 26 September, 2015 last month. 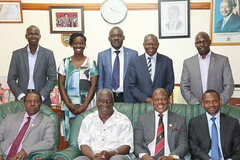 The Social Media Reporters will also this week support the Senior Government Leaders meeting in Lilongwe, Malawi on the 21 and 22 of October, 2015. The training drew participants from Lilongwe University of Agriculture and Natural Resources (LUANAR), Malawi University of Science and Technology (MUST), Mzuzu University members of the RUFORUM Network. The training was facilitated by Lilongwe University of Aquaculture and Natural Resources with technical support from RUFORUM.